Well, it turns out that the white shorts against Young Boys were because of the clash, with the socks presumably changed for a better aesthetic. At home to Valencia on Tuesday night, United will wear their home kit in its default format. It will be the first time since 2004-05 that the club will have worn black shorts at home in Europe – they did it against Sparta Prague and AC Milan in that campaign. 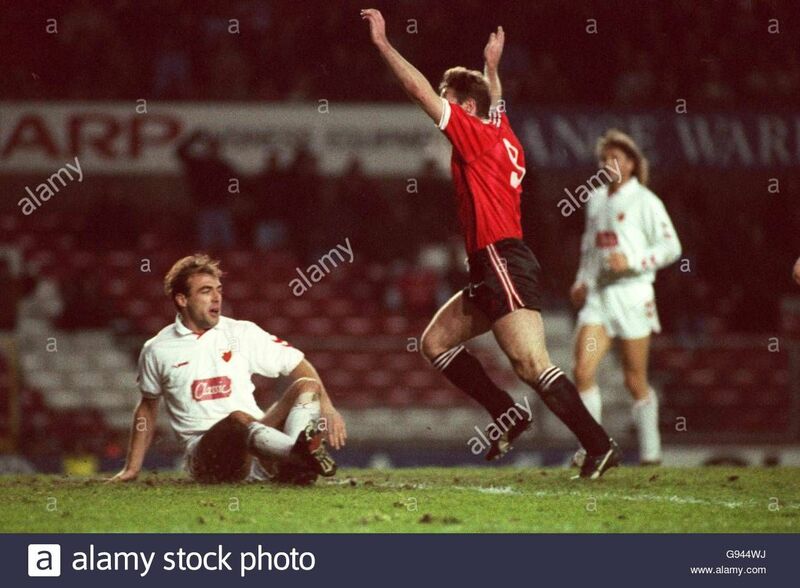 Incidentally, black shorts were also used at home to Red Star Belgrade in the 1991-92 European Super Cup (only one leg was played due to the political situation in Yugoslavia at the time).